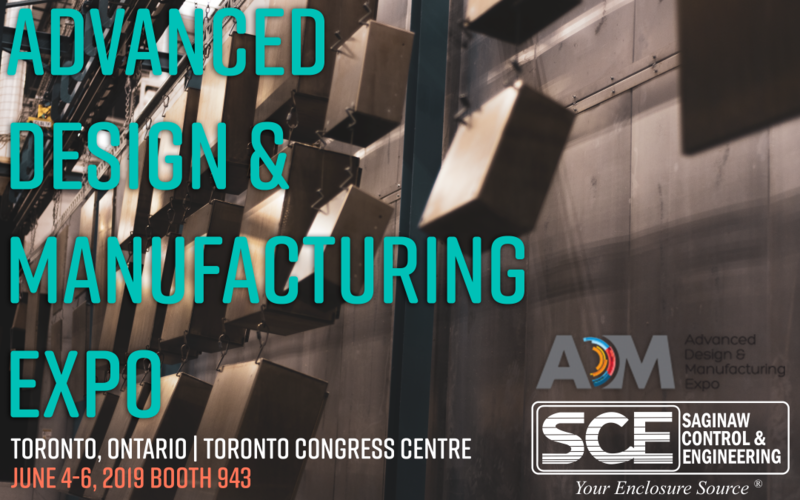 SCE will be showcasing a booth at the Advanced Design & Manufacturing Expo. Be sure to come say hello to us at booth 943! The event will take place at the Toronto Congress Centre in Toronto, Ontario. More information about the event and to sign-up can be reached at this link. We hope to see you there!